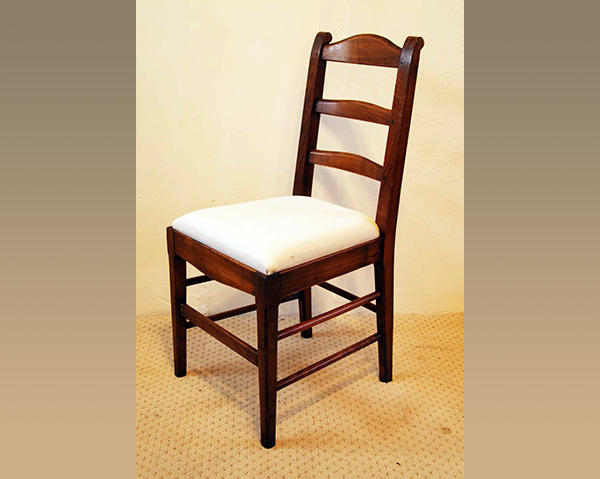 “Provence“ chair with solid timber, or upholstered seat. 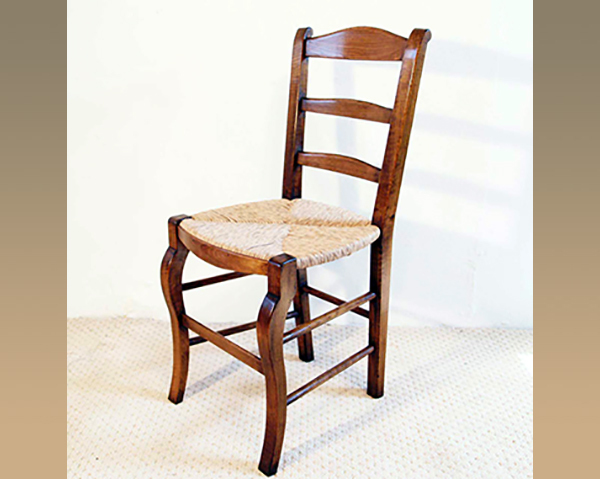 A pretty chair, based on the Provence rush seat chair, with chamfered tapered front legs. 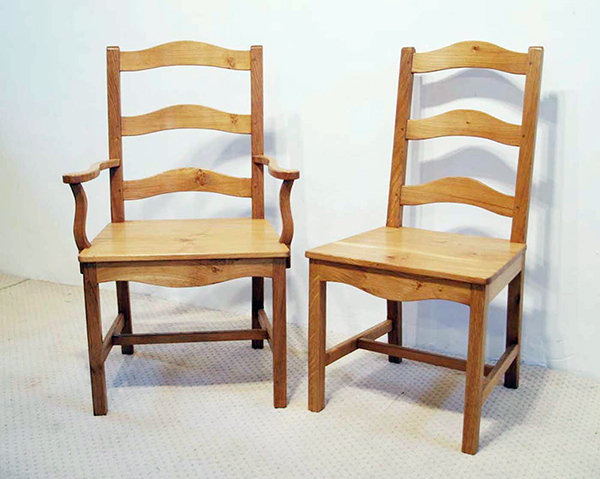 Sturdy enough for every day use, yet sophisticated enough for the dining room.